With a choice of responsive engines, standard driver-assist technologies and the refinement of a Honda, the new Accord sets a new standard for mid-size sedans everywhere. Find your today. Shop the new Civic to enjoy an array of options, including sedan, coupe and hatchback variants plus an available turbocharged engine to elevate every drive. The hot-selling CR-V compact SUV continues to garner praise and buyers, thanks to its highly versatile cabin, advanced features and all-weather capabilities. Discover Honda refinement and capability with the convenience of a three-row SUV in the new Pilot. Tour and test drive your new family SUV today. Welcome to the online home of North Corpus Christi Honda! When you shop and visit our new and used Honda dealership in Corpus Christi, Texas, you're treated like family, which means you'll enjoy competitive pricing, transparent purchase processes and a customized new or pre-owned Honda shopping experience. North Corpus Christi Honda caters to drivers near Calallen, Robstown, Five Points and surrounding communities, so whether you're a first-time car buyer in search of an affordable and fuel-efficient new sedan or hatchback or a growing family looking for a versatile SUV, we have an affordable Honda model in stock for you! Our full-service Honda dealership is here for local drivers with competitive pricing on our new and used vehicle selection, as well as driver-friendly pricing on our array of automotive services. Turn to our team for new Honda financing and lease assistance, used car loans, professional auto maintenance and genuine Honda parts. We're committed to serving all Corpus Christi, TX area drivers, so don't hesitate to reach out to our staff or visit us soon! 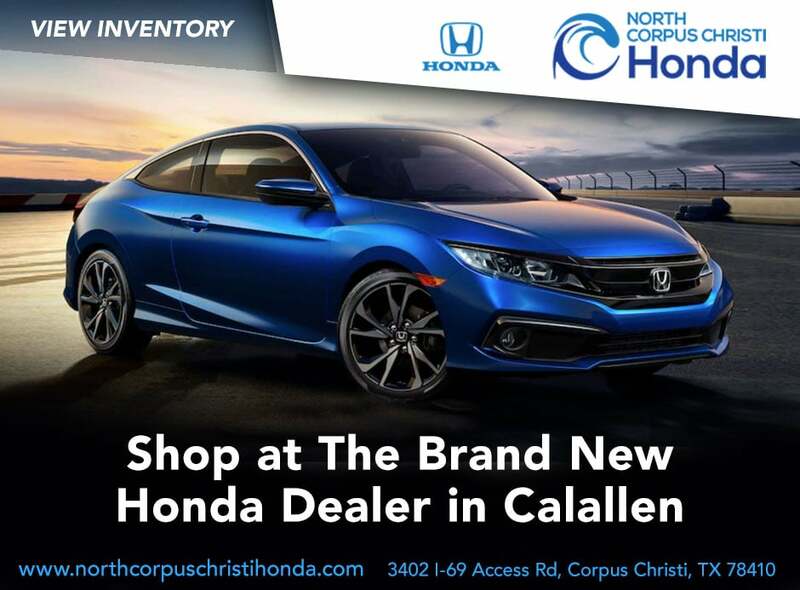 Drivers in the Calallen, Texas area looking for the latest, high-tech Honda models for sale turn to North Corpus Christi Honda. We sell an enjoyable car shopping experience, not just new Honda vehicles! We operate with a "Customer for Life" mentality, and that means we'll carefully listen to your new Honda Civic or CR-V requirements before introducing you to the trims that fulfill them. When you're ready to be wowed during your new Honda search, you're ready to shop and visit our Honda dealership in Corpus Christi, TX! Don't forget to see the value of your trade-in as you shop. To ensure we're catering to the automotive needs of all drivers in the Five Points area of Corpus Christi, our family owned and operated Honda dealership has a range of Honda Certified Pre-Owned (CPO) vehicles in stock as well as used cars for sale from many reputable brands. 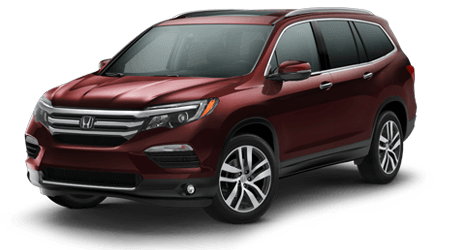 Get in touch with us about the used Honda Pilot you're looking for; we'll go over the multi-point inspection process our pre-owned inventory must pass as well as the criteria it must meet before it can be considered for a Honda CPO designation. When you're ready to learn about loans for a new or used Honda purchase, the North Corpus Christi Honda finance department is here for you. We have years of experiencing when it comes to negotiating competitive loans for drivers with healthy credit scores, and even those that are in sub-prime credit situations. 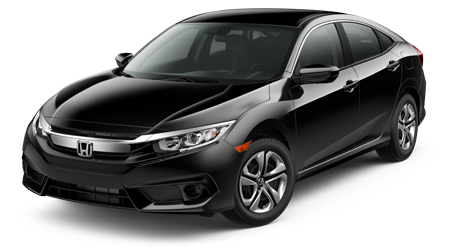 Our loan specialists will review financing packages that fit your situation and assist in making the entire process hassle-free, so feel free to complete a Honda loan application here on our secure website now before visiting us for a tour and test drive! With help from our Honda dealership near Robstown, TX, drivers can keep their Ridgeline pickup truck performing up to its factory specifications. Our service center's technicians are ASE Master Certified as well as Honda factory-trained and can handle a range of maintenance and repair requests. To help protect your Honda's warranty and high resale value, we'll use genuine OEM parts to complete all service work. We invite you to schedule a Honda service appointment online now or stop by our dealership for Honda express maintenance services, where your complete satisfaction is always our priority! 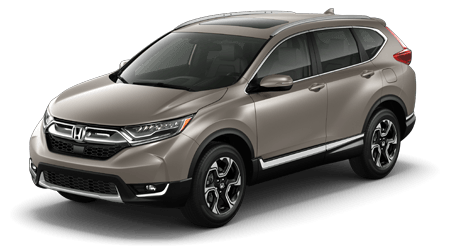 Whether you are looking for professional installation of new replacement parts on your Honda CR-V or seeking genuine Honda parts for at-home auto maintenance or upgrades, turn to our dealership. Our parts center has the high-quality, authentic Honda items you are after, from filters and brake components to genuine Honda accessories and so much more. Contact our Honda parts experts today for assistance with your order; or, utilize our online parts request form to secure genuine Honda parts or accessories. We offer money-saving parts specials, too! When we're not creating customers for life, we're doing what we can to help assist our local communities. North Corpus Christi Honda supports many local organizations such as Operation Homefront, March of Dimes and the YWCA Women in Careers Awards. 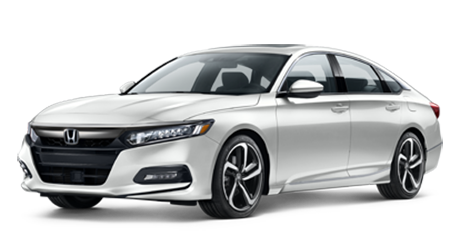 When you shop our new and used Honda dealership in Corpus Christi, TX, you help support programs such as these as well, so don't hesitate to trade up to a new Honda Accord today! We welcome you to spend some time exploring our user-friendly website, where you can learn more about our dealership, vehicles and services.